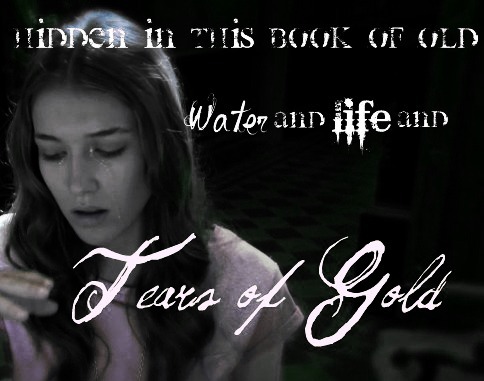 Tears Of Gold. An Bearbeiten Von me. Wallpaper and background images in the The House of Anubis club. This The House of Anubis fan art contains porträt, kopfbild, nahaufnahme, portrait, headshot, and kopfschuss. There might also be zeichen, plakat, text, tafel, schilder, and poster.